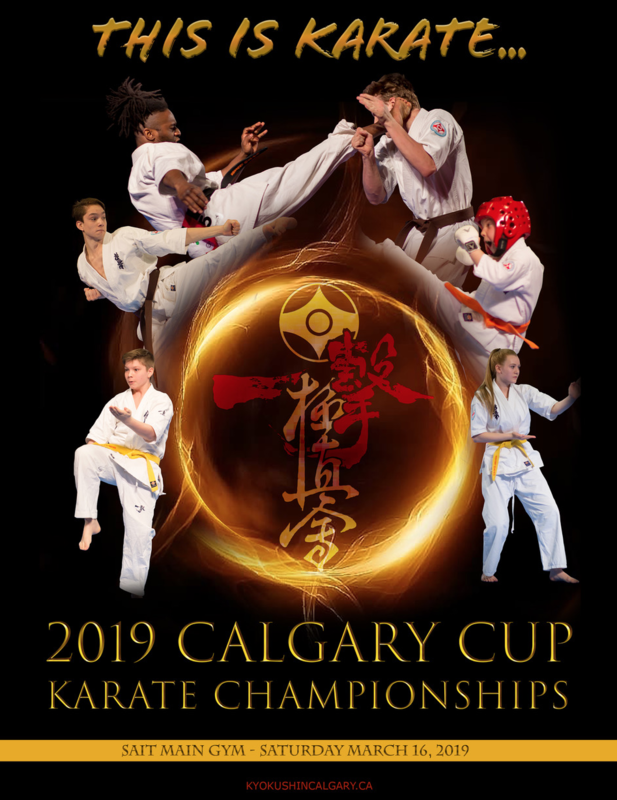 The 2019 Calgary Cup Karate Championships taking place March 16, 2019 will feature a thrilling array of Kyokushin Karate matches, kata, demonstrations, and board-breaking at this premier martial arts event. 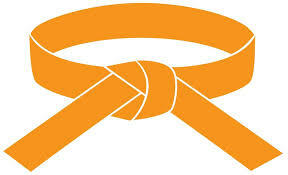 This event offers something for EVERYONE involved in Kyokushin karate. Whether you just started or have been training for years, there is a division or opportunity for you. The event will be held in Calgary, Alberta at the Southern Alberta Institute of Technology (SAIT) South Gym. We are also pleased to announce that we have again partnered with the Delta South Calgary Hotel where guests and participants can celebrate after the tournament at the Gala. As always, our championship committee has been working diligently to ensure that this event surpasses expectations and sets new standards for martial arts competitions around the globe. The weekend promises to be a memorable experience for all who attend this continually growing event. 2018 marked our largest competition to date with over 350 entries. Please make plans to join us for the 2019 Calgary Cup Karate Championships. KAIZEN - meaning continuous improvement, ties in with our mission which is - to achieve the highest level of satisfaction by delivering the most positive and inspiring Kyokushin experience to all. ​To provide an event which allows all students the opportunity to participate both competitively, recreationally and socially. In the thirteen years since its inception, this event has grown into a premier top-tier competition on the martial arts landscape. Competitors from across North America and Europe have been attracted to the unique flavor of this tournament, which unfailingly delivers its signature blend of dynamic showmanship and respectful tradition, knocking its audience off their feet with excitement and awe. The feeling of the day is truly reflective of the essence that draws so many seekers to Kyokushin karate – an art for the mind, body, and spirit. Thank you to all who support this event by participating. We look forward to celebrating our 13th year with you in March!